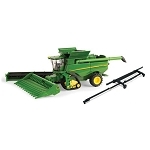 Getting the crops to the bin is easy. 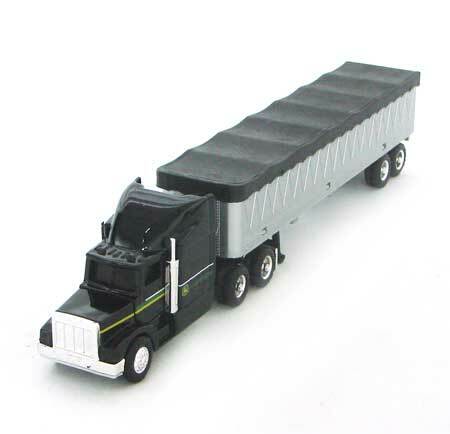 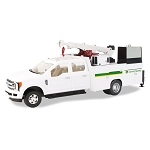 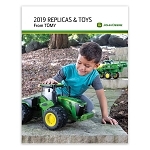 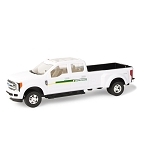 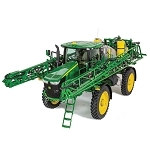 Features include: die cast and plastic constructed cab and trailer, and removable trailer cover. 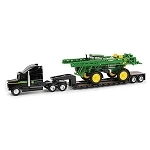 Semi is compatible with 1/64 combine and tractors.